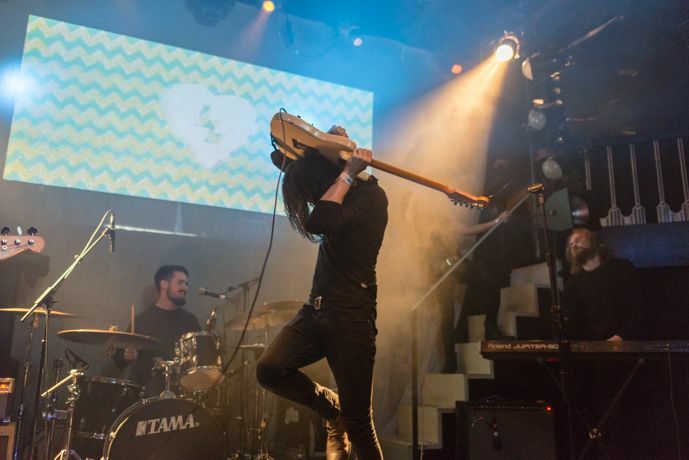 With a sky full of gigs on his shoulders, Getintothis’ Craig MacDonald is ready to rival Atlas with this weeks bursting gig guide. Unless you are up to speed with Greek mythology, you may not have heard the tale of Atlas, who carried the sky on his shoulders. 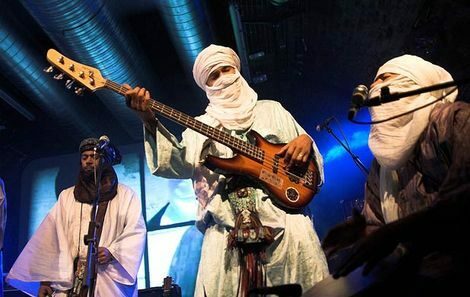 With this weeks myriad of gigs, this writer feels like his modern day equivalent, for such is the wealth of acts on offer. From hip hop and African grooves, core shattering rock to electro supercharged odysseys, this week is bursting with some of the finest artists around. Just take a blast through our playlist and you will know what we mean. Better still, let us know where your at on Facebook and Twitter, so we can share in your adventures. Now get ready, cos this week is huge! 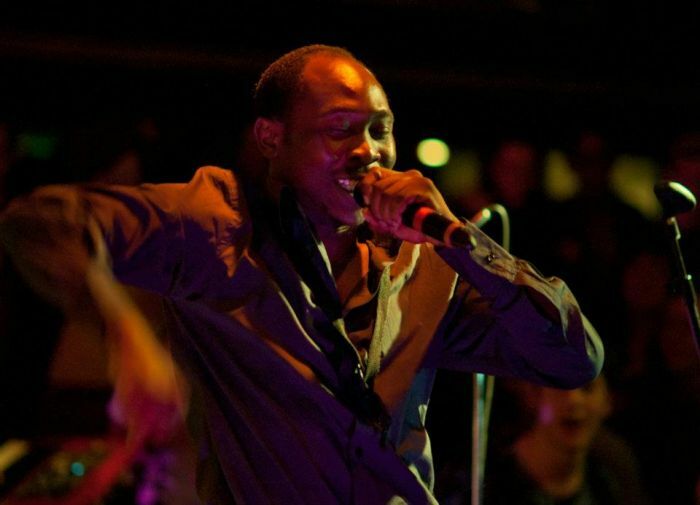 Kicking the week off in the best possible style will be the slick grooves of Afrobeat maestro Seun Kuti, who will be sure to get the Invisible Wind Factory moving to his every move. 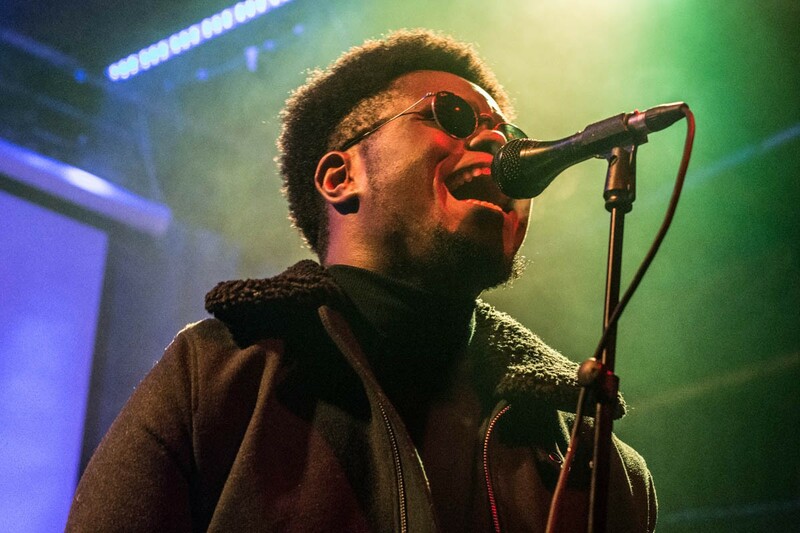 The Nigerian-born LIPA alumni now heads up his fathers former band and this will be sure to be one for many not to miss out on. Fresh from charming our friends stateside, Trudy and The Romance will descend to the depths of EBGBS as they gear up for their UK tour, their biggest to date. If rumours are to be believed, it wont be long before we can expect a full length player form the trio, here’s hoping its sooner rather then later. Suppport on this one is from Her’s and Tiny Trees. 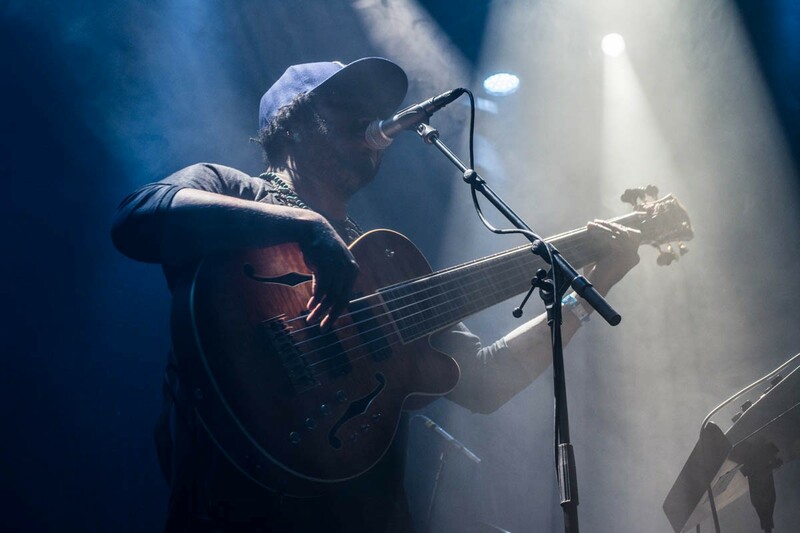 Making his Liverpool debut and one of the most sort after tickets this year so far, Thundercat brings his bass fusion goodness to town this week. This one has rightly been a sell out for weeks, so if your lucky enough to have bagged a ticket, you are in for a true night of delights. 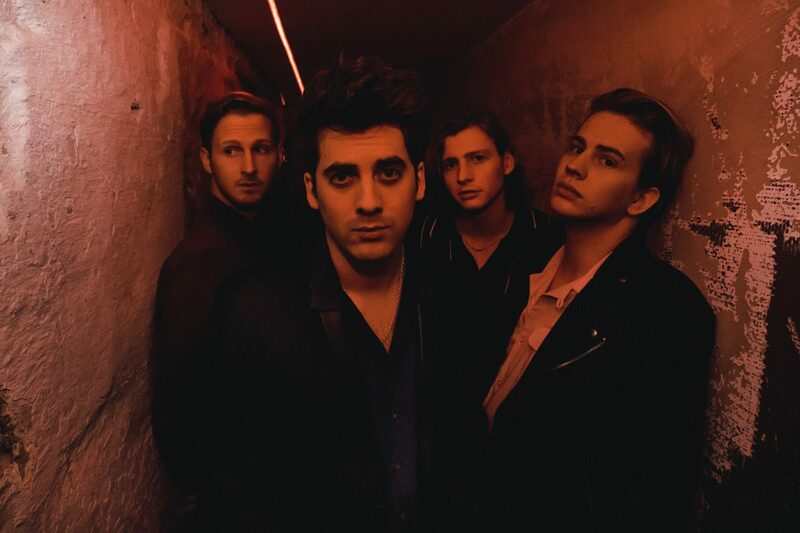 The busiest night of the week will also see the return of GIT Award nominees, Circa Waves, who bring their biggest tour to date to their backyard. Putting to bed the struggles of second album syndrome with the remarkable Different Creatures, the quartet are joined by The Magic Gang and INHEAVEN for their this whopper. The Camp and Furnace will be the setting for Ditto’s first live shindig this week, with a whopper of a lineup set to hit the Baltic. Xam Volo, Venus Demilo, Lilium are all just a few of the names on offer at the all dayer, with plenty set to head down to this one. 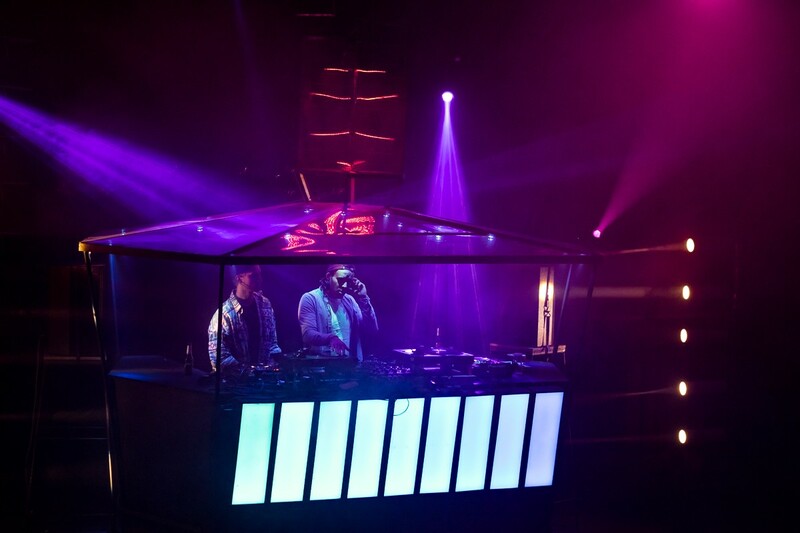 If your looking for the party vibes this week, then Melodic Distraction is the place to be when they celebrate their second birthday at Constellations. Chicago house pioneer Roy Davis Jr heads up proceedings on the night, a special he’s joined by Jaxon Lamont and a host of impressive guests for the all nighter. Avant garde psych loons The Moonlandingz make it a triple header of monster gigs set for the North docks this week, as they smash into town this week. 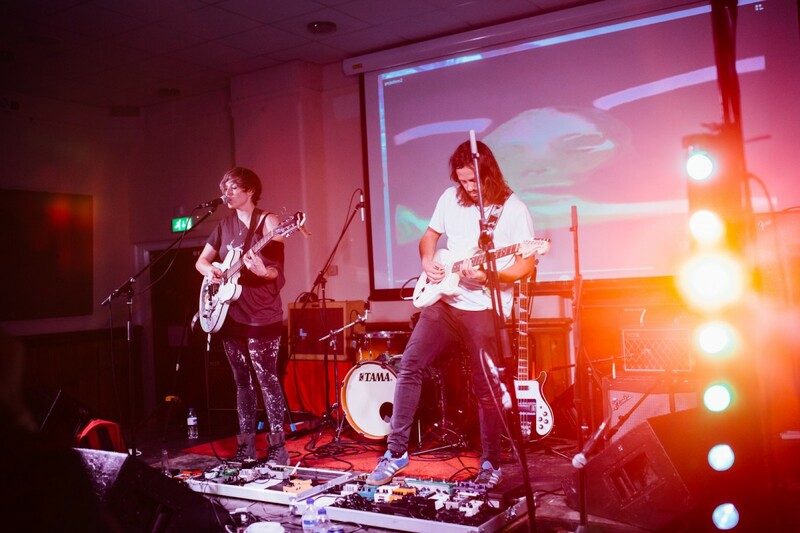 Armed with their debut album, the group are ready to show why they were many people’s stand out performer s from last years Liverpool Psych Fest, with Goat Girl and Pink Kink also joining them at this one. 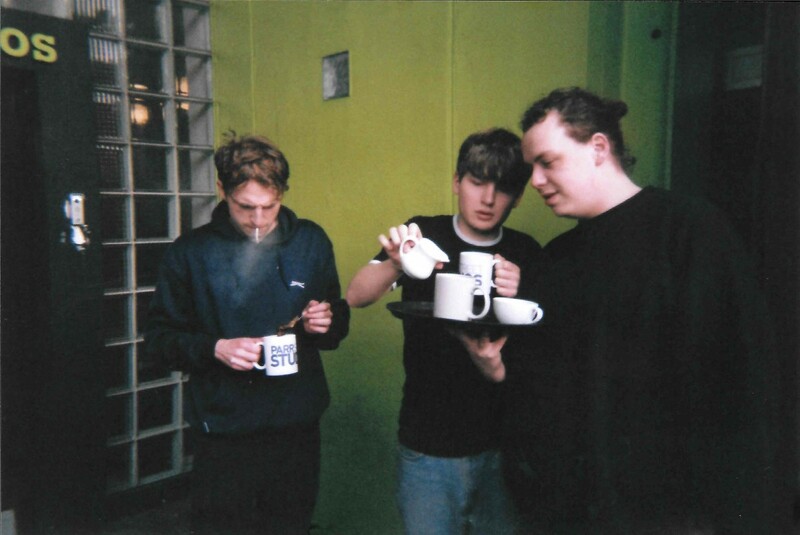 Infectious rock doesn’t come much bigger and bolder then The Jackobins, who head for home as part of their upcoming UK tour. Armed with a bag of new cuts, they will be more then ready to tear open the Magnet, together with Bribes and The Racket. Next month sees the arrival of Tony Njoku who heads to HUS ready to deliver waves of electro soul grooves. If you have yet to hear his glitch filled wizardry, we recommend you remedy the situation fast if you know what’s good for you.